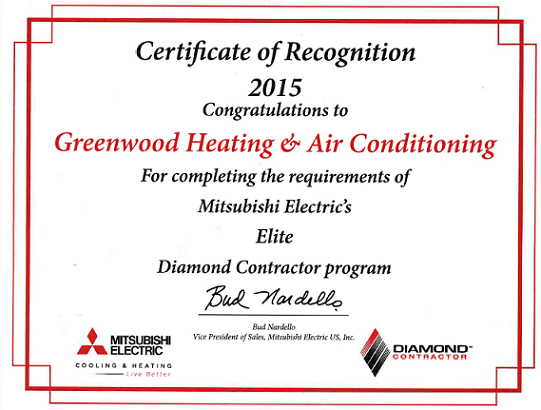 Greenwood Heating & Air is proud to have been recognized as a Triple Diamond Dealer for 2015. What that means for our customers is, the satisfaction of knowing we will provide you with the best customer service and products for your home comfort. As a Triple Diamond Dealer we have achieved a level of recognition that many others have not. Greenwood Heating & Air knows how to best service your home and we stand behind everything we do. 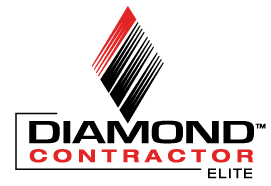 Purchasers will enjoy the assurance that comes from choosing a contractor who has committed to a code of ethical business conduct and met key training and compliance standards,” This logo is evidence of our commitment to customer satisfaction through proper application, installation and service. 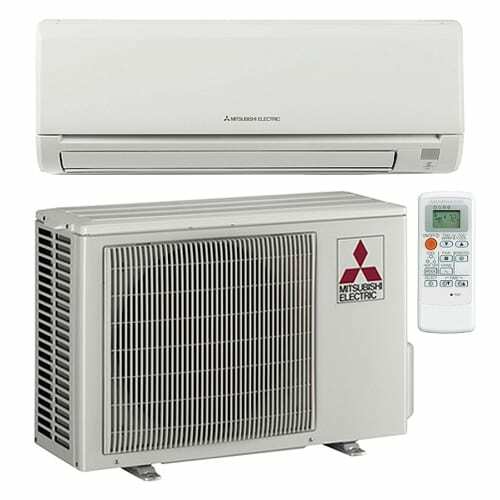 Thank you for trusting us to be one of the premier providers of Ductless Systems in Seattle and Bellevue areas.